The President's Secretary Austin Fernando and representatives of facebook will meet at the Presidential Secretariat tomorrow, to work out a method to ensure necessary protection and surveillance, and to lift the temporary restriction on access to the facebook site, the Presidential Secretariat said. 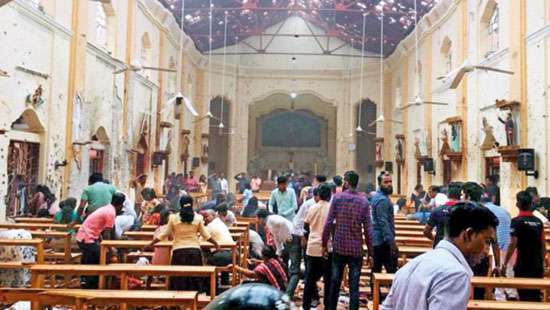 The Government has taken steps to restrict access to social media tools temporarily during the last few days, in order to curtail the attempts to spread communal violence across the country, misusing the social media in a manner detrimental to the national harmony. 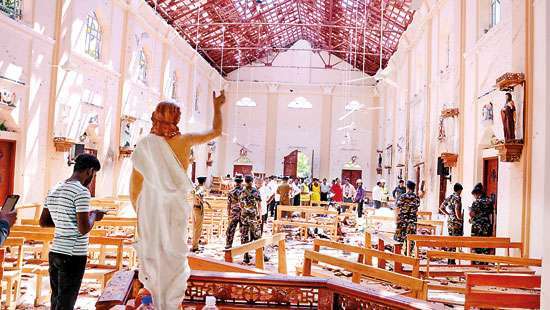 In a context where the impact that could be made by social media to expeditiously increase the violent actions based on racism and religious extremism has been internationally proven, Sri Lanka was able to control the rapid spread of violence by temporarily imposing restrictions on social media as an action to ensure the national and public safety of Sri Lanka. President Maithripala Sirisena, who is currently on a state visit to Japan, after evaluating the security situation of the country and implementing the necessary monitoring and surveillance methods, had instructed his Secretary to permit access to Viber from yesterday night (13) lifting the temporary restriction imposed on it. 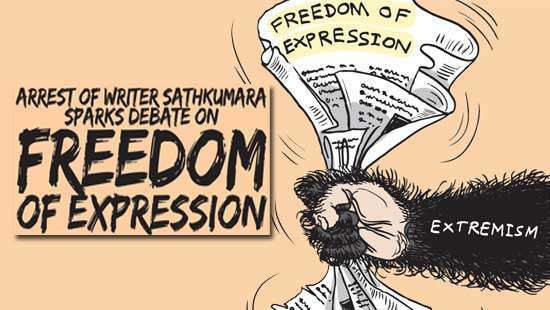 "Temporarily imposing restrictions on social media as an action to ensure the national and public safety of Sri Lanka." It is truly embarrassing to know that the national safety and public safety is strictly dependent on the Face Book. Now I think the issue is much deeper as to the restoration of FB. 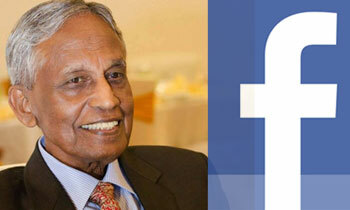 Sri Lanka needs assistance of FB staff to relaunch the program and now we are under their mercy. Restrictions on access to information will encourage rumours if media is controlled and censored..it is dangerous to do so..